We live in a fantastic area for holiday events and activities for everyone. Now that Halloween is over and November has started, it’s officially time to start talking and thinking about the holidays. Many get started in November so mark your calendars. Lots of lights, lots of crafts and lots of fun! These holiday activities have something for all interests and ages. Every year the fountain gets transformed into a gorgeous themed Christmas tree! Last year it was the bikes and the lights. What will it be this year? Come on down to the lighting and street fest. 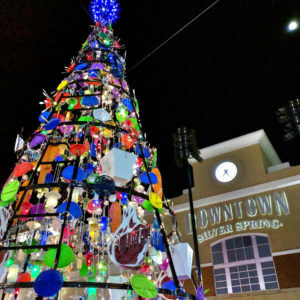 This is a great family event and who doesn’t love a surprise tree and holiday shopping?! Where: Downtown Silver Spring Fountain/Ellsworth Ave. If you love walking through the gorgeously maintained gardens during the fall and spring you will absolutely adore how they are transformed into a twinkling walkway of holiday delight! 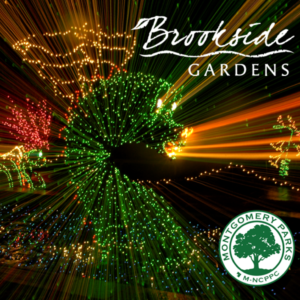 With some holiday-themed creatures and some regular sparkly tree lights, bring your strollers and puffy coats to walk through the garden wonderland. 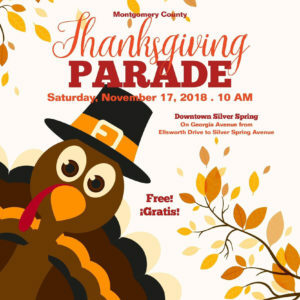 Held in downtown Silver Spring, line up along Ellsworth and up around Georgia Avenue. There are so many incredible performances like Girl Scouts, cultural dancers and fun floats that march along to kick off the holiday season. The exciting parade traditionally heralds the start of the holiday season. It also is televised live on News Channel 8 and rerun on Thanksgiving Day. Check it out live or on TV! 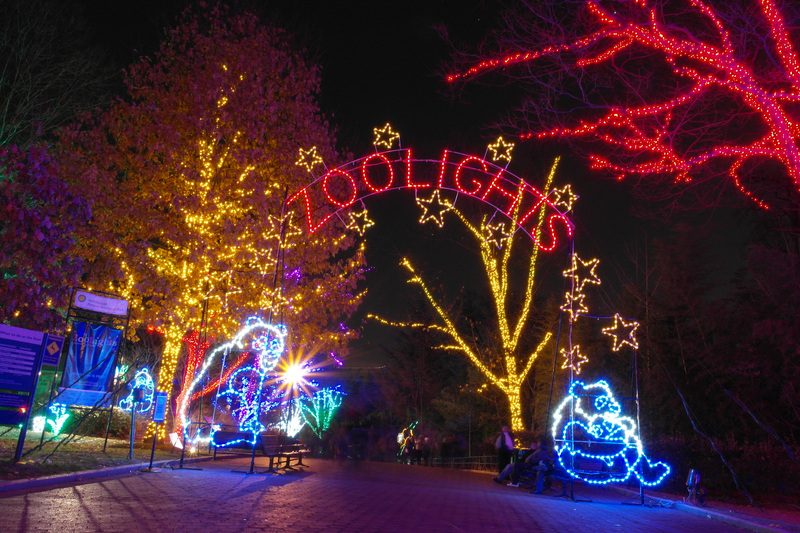 The Smithsonian’s famous National Zoo hosts a light display with fun activities for the family! Walk up and down the zoo hill for events like “snow” tubing and riding the carousel. 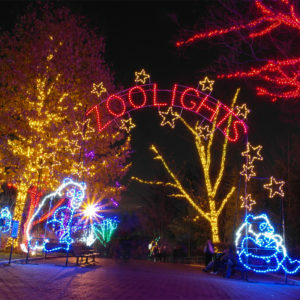 The lights abound on trees, walkways and bushes throughout the zoo. Some animal houses are even open late for viewing. As always, there is food and drinks available for purchase. For the 5th year in a row, the brewery will be transformed into a crafters’ marketplace for one day only — perfect for visitors to start (and finish) their holiday shopping with unique wares from more than 40 local artists & artisans in a unique indoor setting. There will be live Music by Reed Appleseed & DJ Budman, food trucks, and games & activities for everyone and lots of delicious DC Brau beer!! 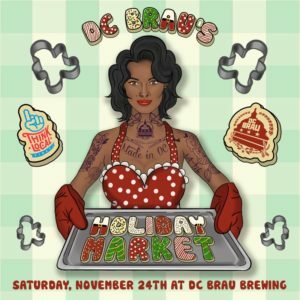 Cost: VIP TICKETS – $10 EACH: Includes early admission at 1PM for an extra hour of shopping and a free branded DC Brau tote. // GENERAL ADMISSION – FREE – doors open at 2PM. A fairly self-explanatory event that supports local businesses the day after Black Friday. 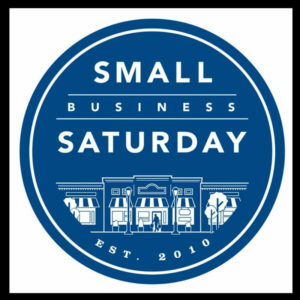 Shop small. Shop local. Support your neighbors and friends on SBS! Get free tickets to this annual kick-off concert for the Washington, DC, holiday season, performed by the talented musicians of The U.S. Army Band “Pershing’s Own” at DAR Constitution Hall. Be sure to log on and print your free tickets for entry! 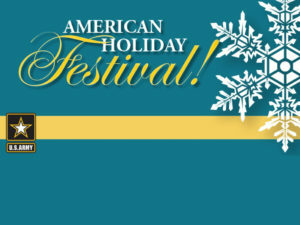 Enjoy the sounds of the holiday season with this fantastic free concert!